Power Maxed Racing has announced its newest partnership agreement with internationally renowned oil manufacturer, Motul. Gunter Steven, Head of BU Sales Export, Motul said: “Motul is a recognised leader in high performance lubricants and has a passion for racing across the globe in many different forms, with the British Touring Car Championship being the UK’s leading motorsport series. 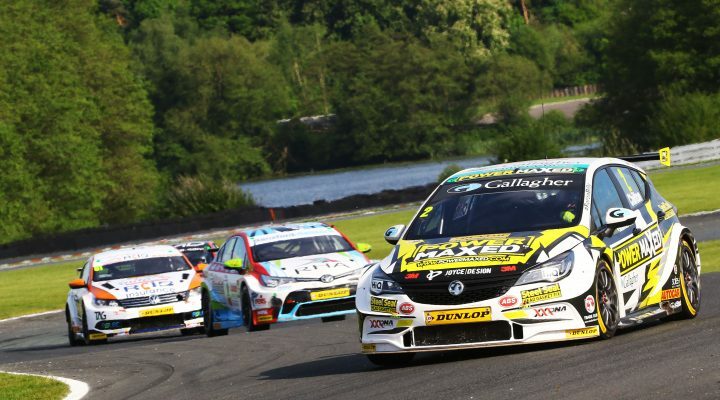 “For us to extend our sponsorship within the BTCC was a natural step in growing our brand awareness in the UK, and Power Maxed Racing is a team that shares our desire for technical excellence in everything that they do. To create a partnership between us was a great fit!